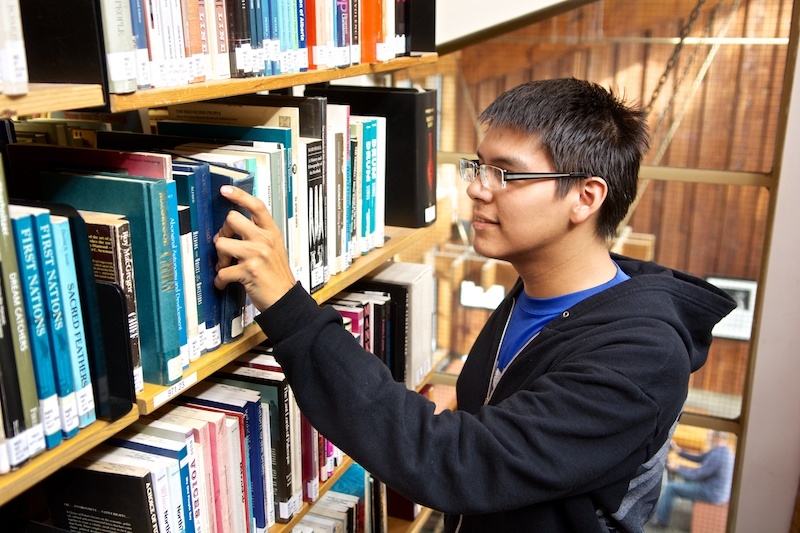 ABORIGINAL LEARNING LINKS is a web portal that provides resources for Aboriginal learners wishing to pursue or continue college or university (post-secondary) studies in British Columbia. 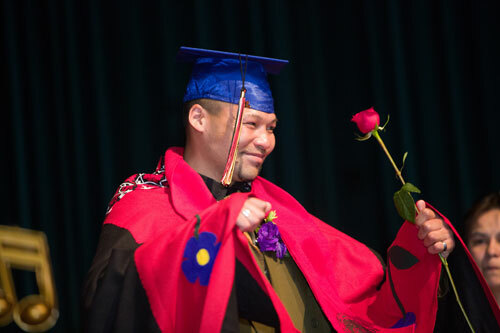 Aboriginal Learning Links is a project of the BC Aboriginal Post-Secondary Education and Training Partners. This website is intended to support post-secondary learners and is for informational purposes only. We do not verify any information provided and deadlines may not be accurate. Please check with the originating website. We take no responsibility for any inaccurate content or mistakes.